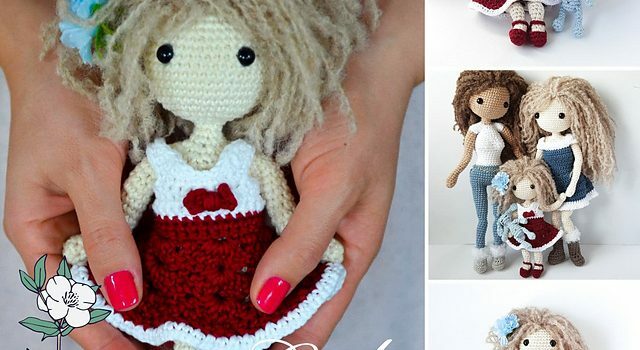 This crochet doll is so cute! Learn how to crochet this darling Little Lulu Doll free crochet pattern designed by Daria Robbe Groskamp. This doll has lovely hair and comes with a beautiful dress and shoes. 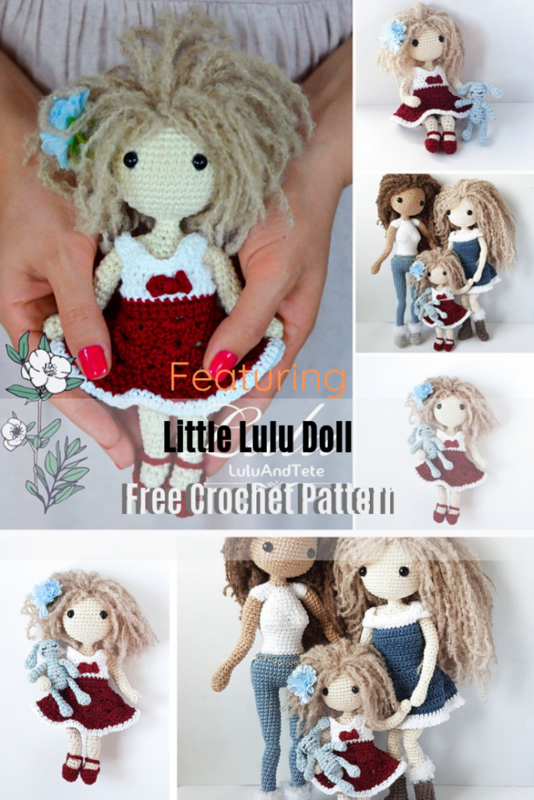 Little Lulu doll is a seamless pattern worked in the amigurumi method. This cute doll pattern requires some intermediate skill but it’s also been tested by beginner doll makers and it’s been found easy to follow. Get the pattern: Crochet A Doll With Clothes. Thanks to Daria Robbe Groskamp for the article inspiration and featured image.